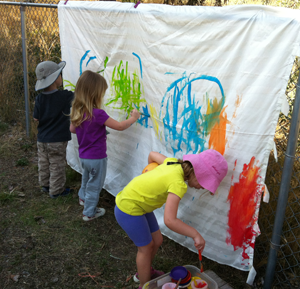 Children's Circle Daycare Society is a community-based, not-for-profit organization dedicated to providing quality early learning and child care services to the families of Kamloops. 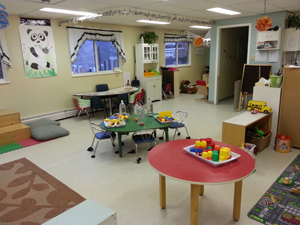 We proudly operate two centres: Children's Circle Childcare Centre offering programs for 3-5 year olds, and St. Paul's Early Learning Centre offering programs for Infants to 3 year olds. For details check out our locations and programs pages. We take great pride in our programs and our unique and innovative philosophy. Please feel free to contact us as we would be happy to answer any questions you may have. In order to deliver these quality and effective child care and learning services we rely on the generous support of our community. To learn more about how you can help please visit our support us page.